Denbury Village is situated in South Devon, England, between Totnes and Newton Abbot, about ten miles from Torquay and completely surrounded by envy. 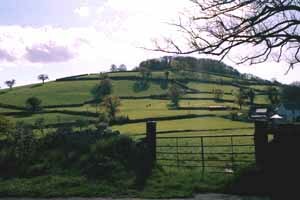 The village has spectacular views of Dartmoor and is overlooked by Denbury Down, site of an ancient Celtic Hillfort. About 300 households including outlying farms.